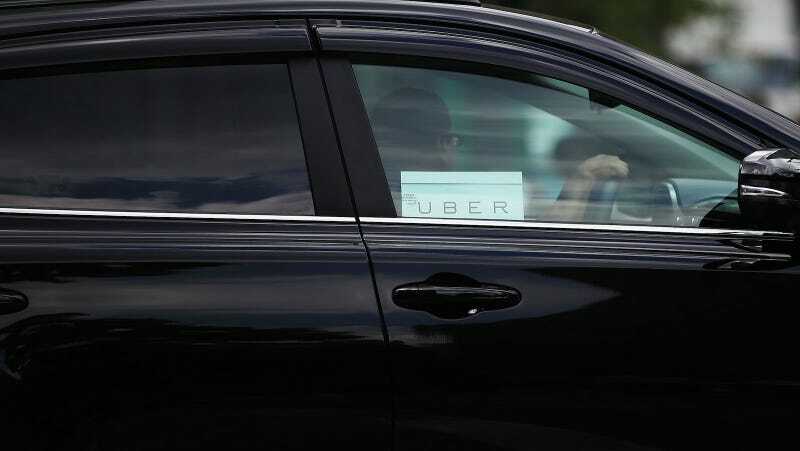 In May, U.S. District Judge Susan Illston ruled that two women, who alleged they were sexually assaulted by Uber drivers in separate incidents, had provided sufficient evidence that the drivers acted as employees, not independent contractors. This was the first time the company was held responsible for assaults that took place even after their app was turned off. On Thursday, both women settled with the company, Bloomberg Technology reports. The terms of the settlement were not revealed in court papers. A Boston woman, named as Jane Doe 1 in the suit, was assaulted after a driver dropped off her friend, leaving her alone with him. The second complainant, Jane Doe 2, was assaulted in Charleston, after her driver took an extended detour on her route home.